David DuVall Douglas graduated from the University of North Carolina in 1972 with a BS in Business Administration. He is President and sole stockholder of Douglas Development, a South Carolina based developer of single-family homes plus multi-family and independent senior apartment communities. 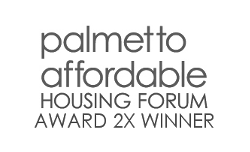 Since 1973, the company has developed approximately 300 single-family homes and over 5,000 affordable senior and multi-family apartment units in North Carolina, South Carolina, Georgia, Virginia, Tennessee and Maryland. Since 2012, Mr. Douglas has also been involved in the development of over 2,000 beds of luxury student housing in South Carolina, North Carolina, Georgia and Oklahoma. Total development exceeds $600 million. Mr. Douglas has been a licensed insurance agent and once owned an independent insurance agency. 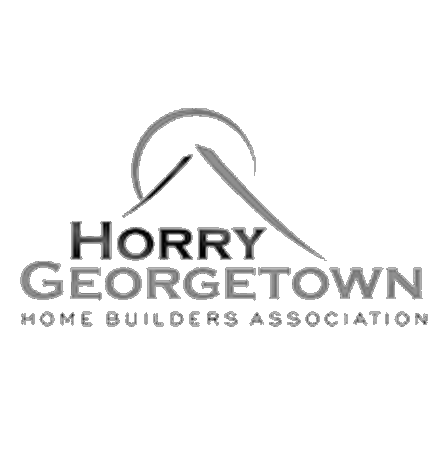 Currently he is licensed as a residential homebuilder, licensed general contractor and licensed real estate broker. He is Broker-In-Charge of Douglas Development. Mr. Douglas was past treasurer of the Greenville Board of Realtors, past president of Greenville Home Builders Association and past director of the Greenville Urban League. 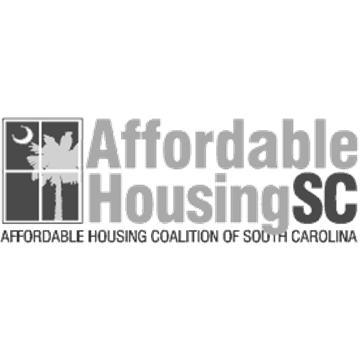 He has served as treasurer on the National Council for Affordable & Rural Housing and as President of the South Carolina Chapter of SCARH. 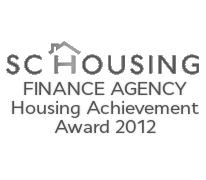 Most recently Mr. Douglas was chairman of the Finance Committee of the South Carolina Governor’s Affordable Home Task Force. 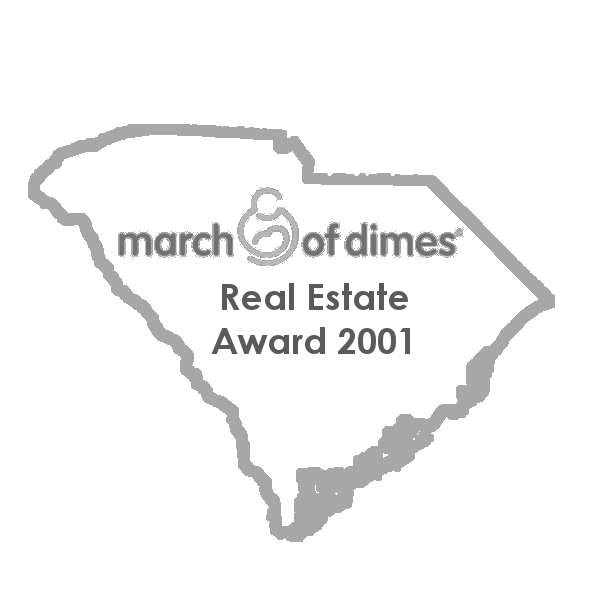 Mr. Douglas received the 2001 March of Dimes Horry County Real Estate Person of the Year Award. He has served on the Horry County, SC Board of Architectural Review since June of 2004 and has been a member of the Coastal Carolina University Education Foundation Board for over seven years. He has been happily married to his wife Christy for nearly 40 years, who is the mother of his three children and grandmother to three happy grandkids.